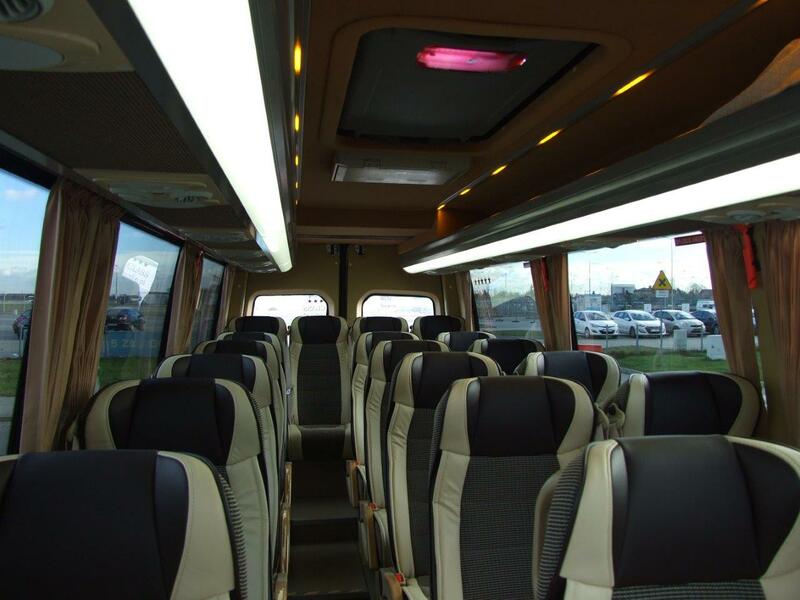 This is our bus set to 20 people it has reclining seats with safety belts, each passenger has lighting and air conditioning vent that is inndywidualny for each person, in addition, the bus has a set of cinema DVD, LCD monitors and double glazing antisol. 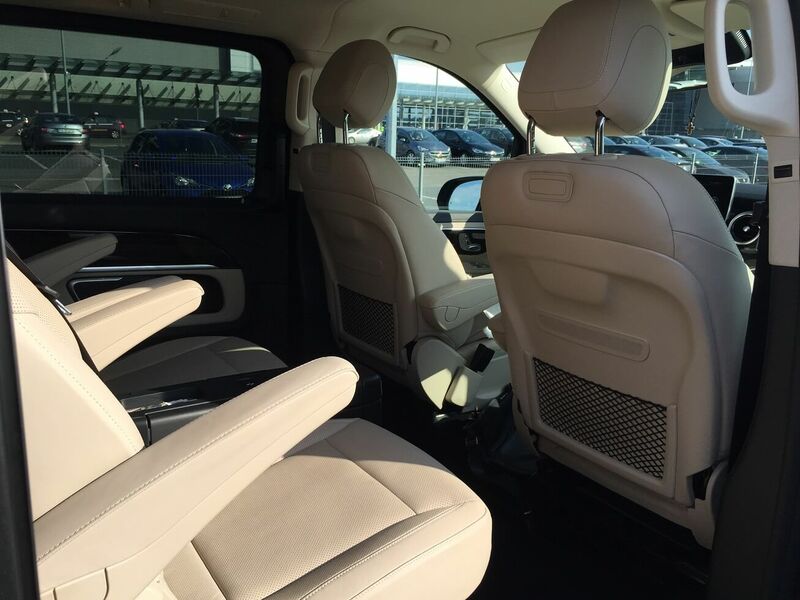 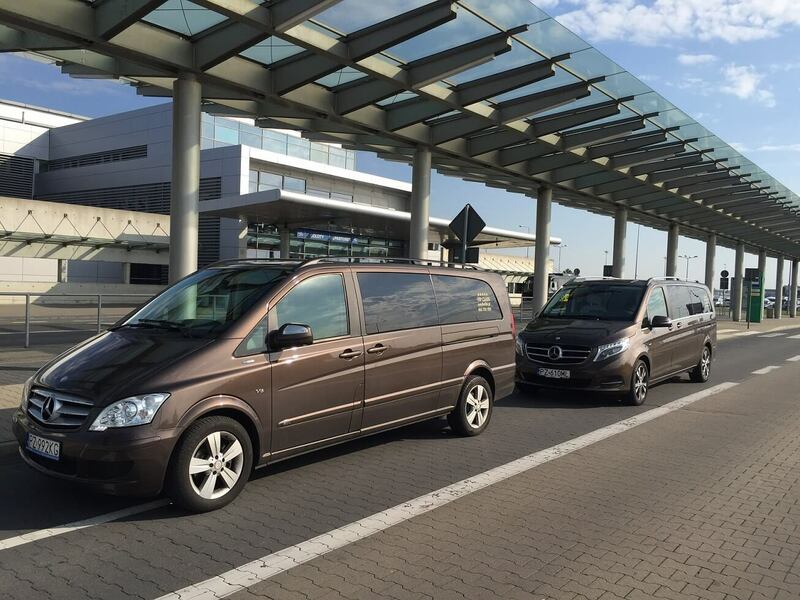 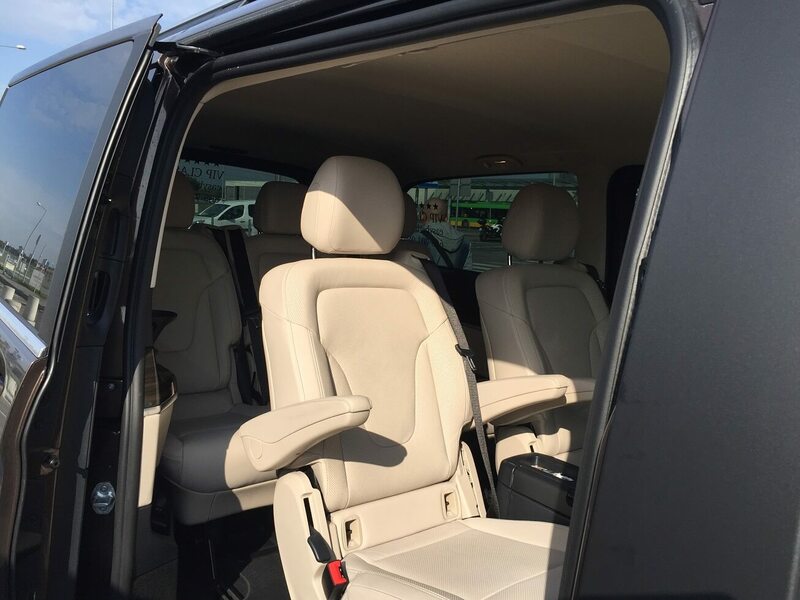 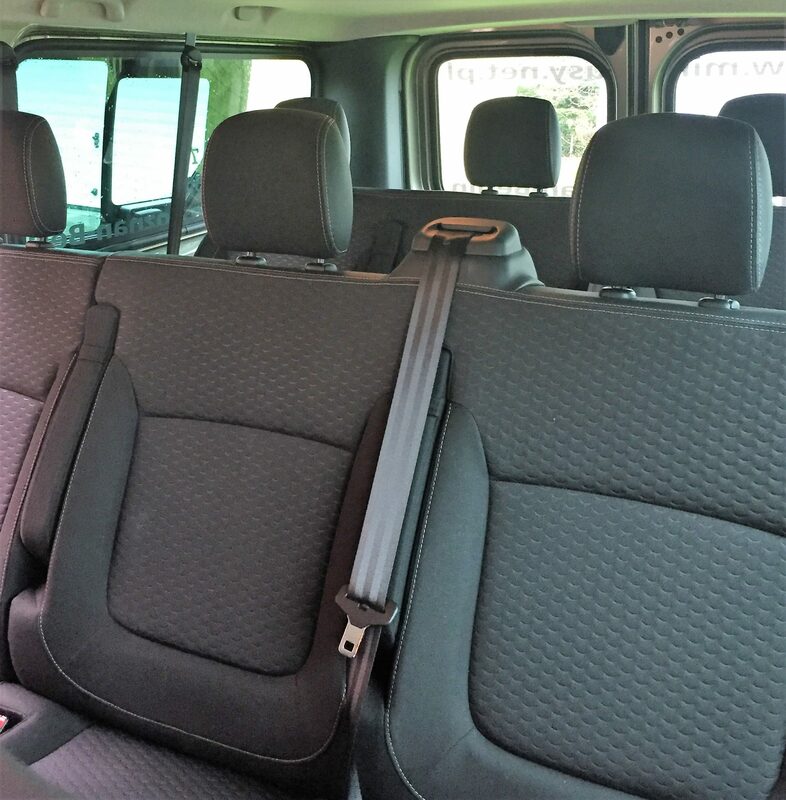 Mercedes Viano and V Klasse with bright leather heated and ventilated seats, individual air conditioning for each passenger, which can take up to 6 passengers. 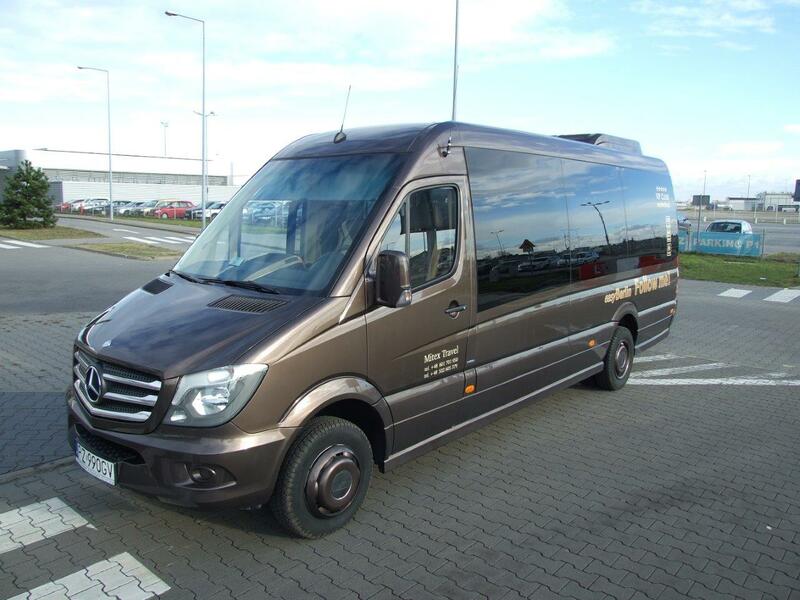 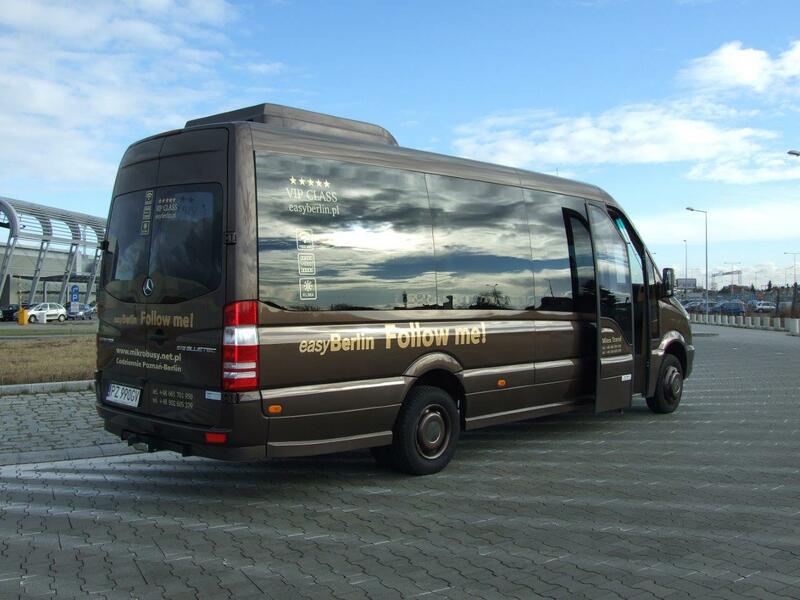 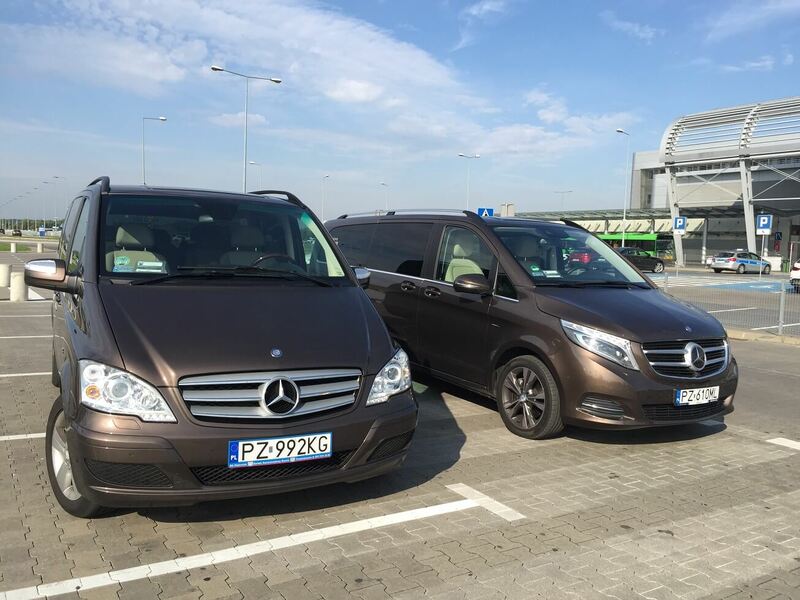 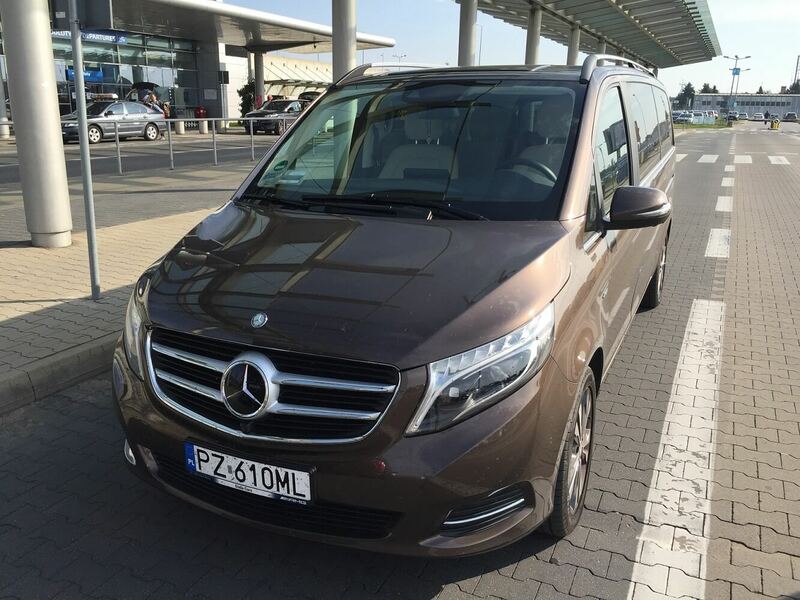 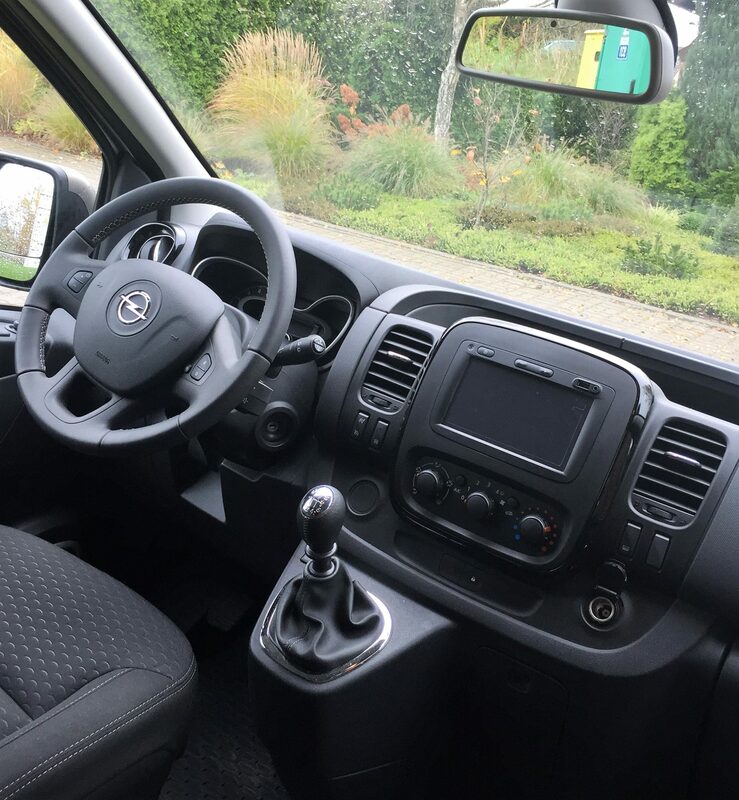 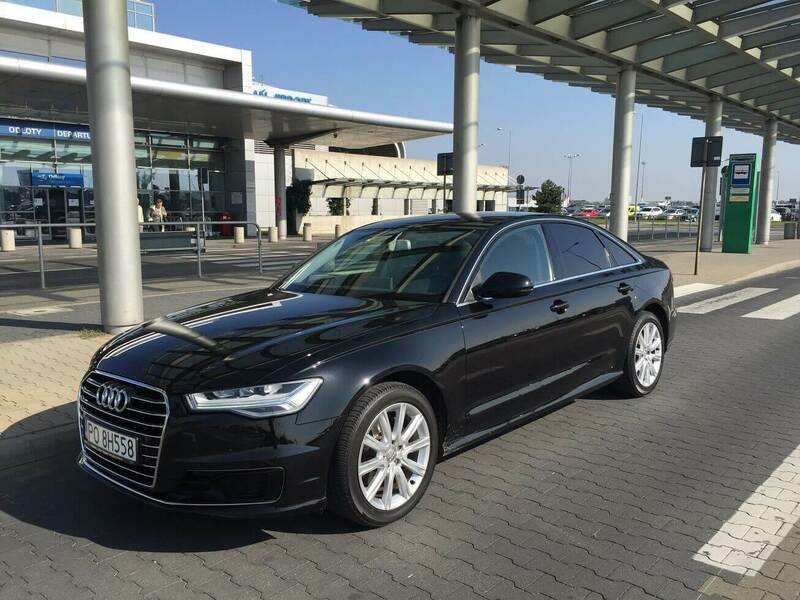 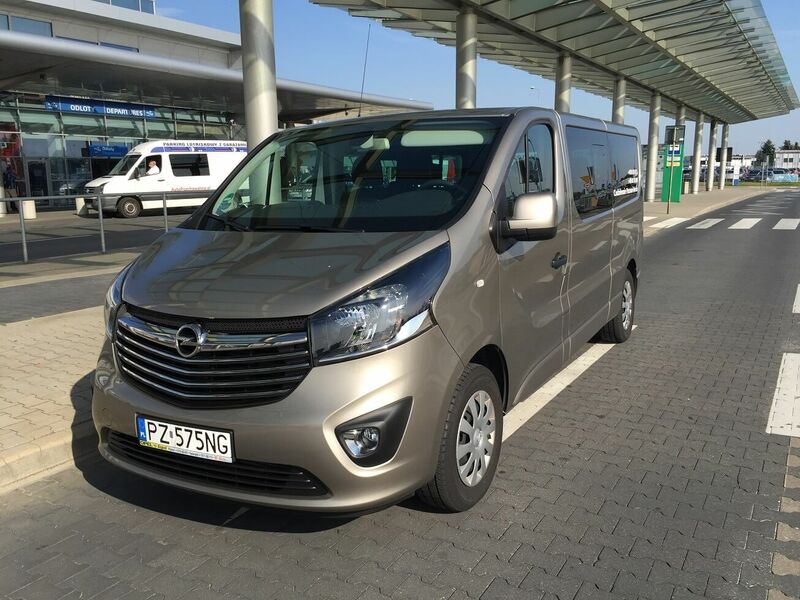 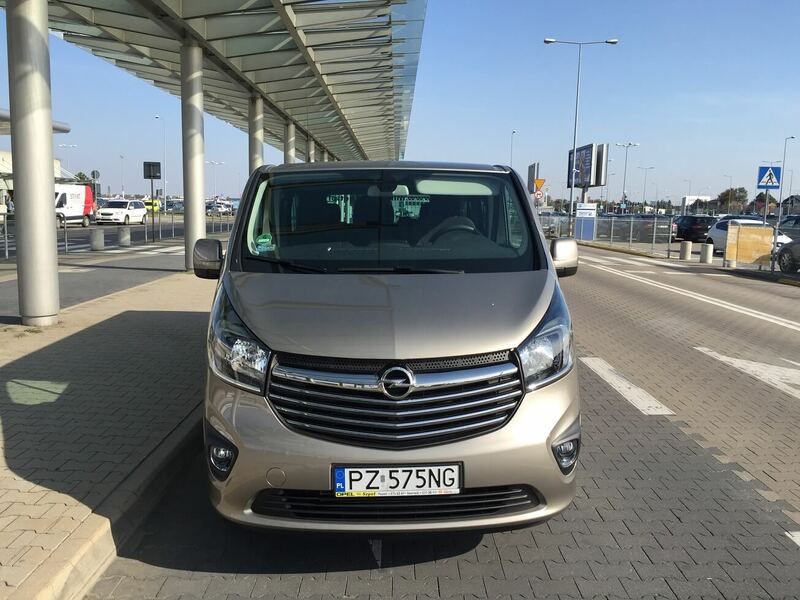 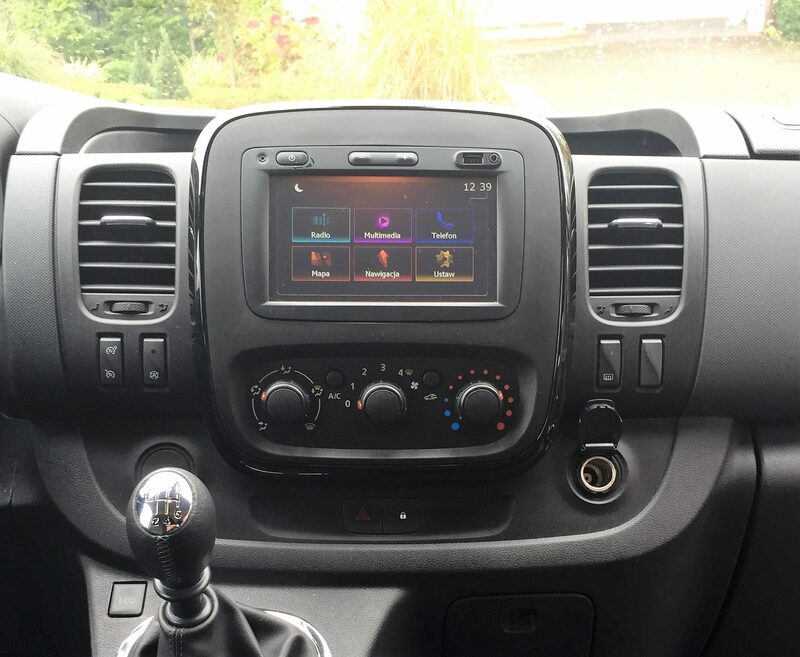 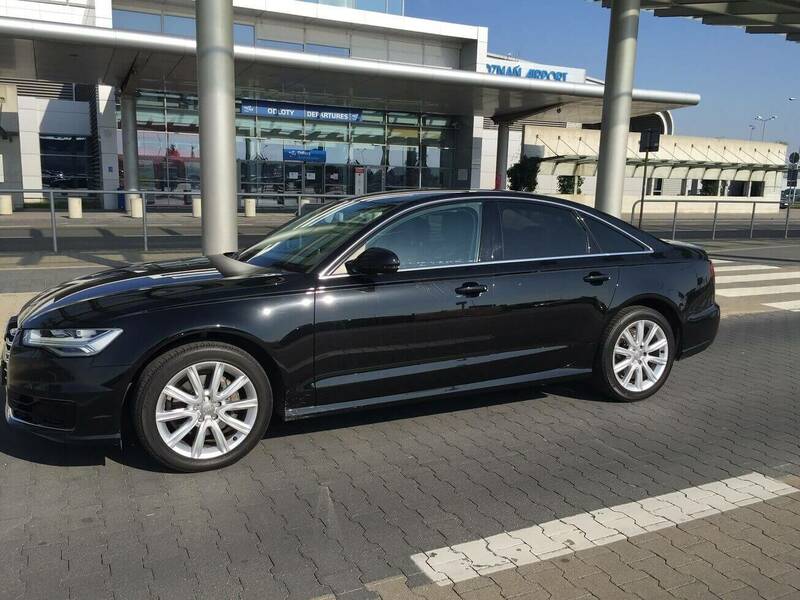 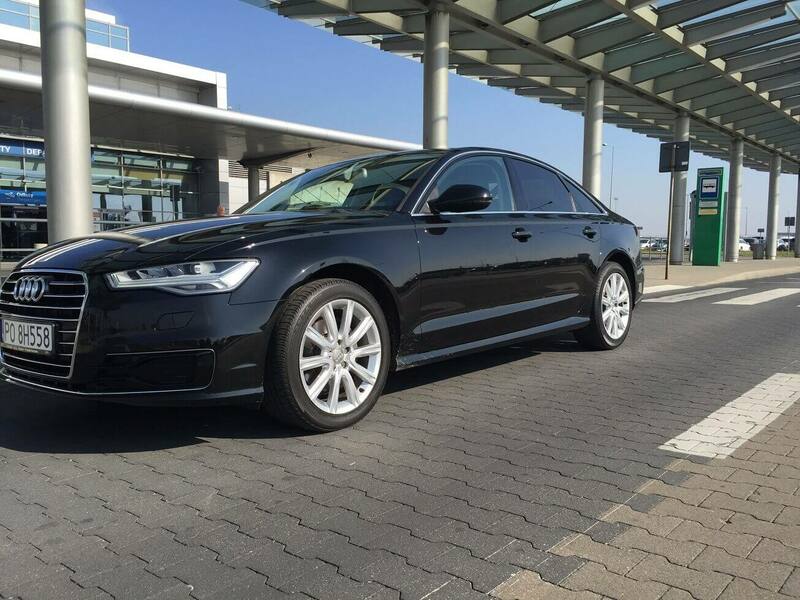 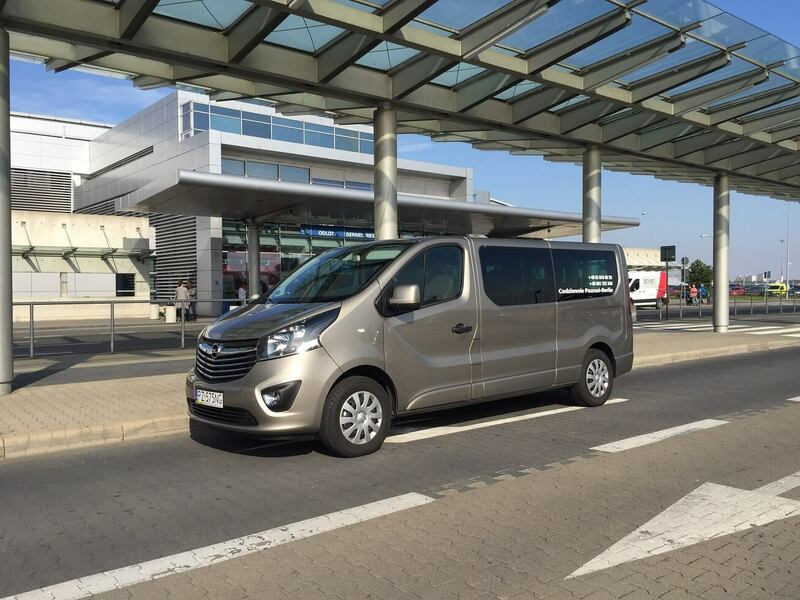 New purchased in Polish dealer showrooms in full equipment package minibus 9.